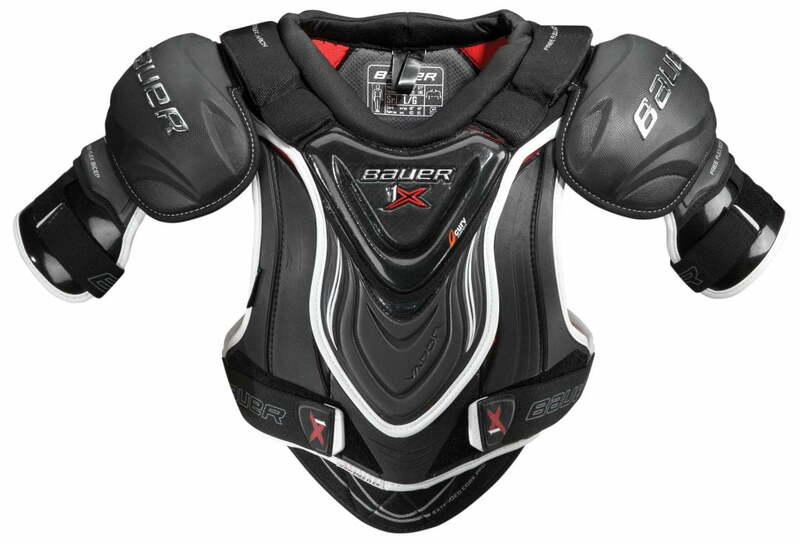 Bauer Vapor 1X Junior Shoulder Pad | Sports Etc. The VAPOR 1X pads are the first and only to feature innovative Curv® composite with AEROLITE lightweight technology, resulting in advanced impact protection without slowing down a player’s movement and agility. Sports Etc Performance To Value Rating– 9 out of 10. One of the very best shoulder pads on the market. Innovative technology, which combines ultimate protection and an unmatched lightweight feel.